From the moment you dropped your son or daughter off at Rutgers before his or her first day, you trusted us to provide him or her with an exceptionally high level of education. With more than 100 majors and 300 research centers, your student will graduate with an enviable degree from a Big Ten school and a collection of rich experiences that have prepared them to enter the workforce or graduate school. When it comes to employability in the interconnected world of the 21st century, students who land rewarding jobs in their desired fields often report that global experiences helped them edge out their competition. Many of our study abroad students find themselves—for the first time—completely responsible for their schedules, transportation, and finances while contending with different cultures and languages. These students return to campus with a renewed sense of diligence and responsibility that they then apply to their Rutgers coursework. 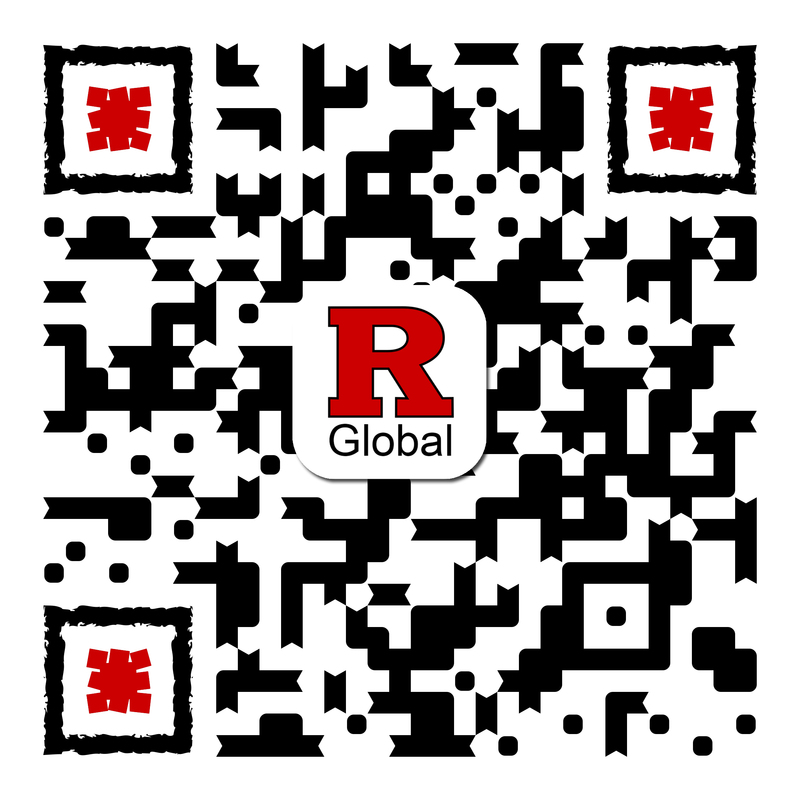 Rutgers Global, through its study abroad office, offers more than 180 study abroad programs in 50 countries. These programs can last either for a few weeks or up to a full year. We offer many scholarships for these programs, and any student who meets GPA and course requirements is welcome to take part in these transformative growth experiences. In 1967–1968, Rutgers sent its first class to France for its Junior Year Abroad program. One alumni of the program shares her story on our TV show, Rutgers Around the World. Explore more than 50 scholarship opportunities to help your student participate in the study abroad experience of a lifetime, or encourage your student to enter our $1,000 study abroad scholarship raffle. We urge students to prepare a checklist to ensure a smooth transition from Rutgers to their host country. Review these materials to make sure your student is prepared before departure. Students are reaching out to the world from campus classrooms. Meet change-making future leaders who were paired with global leaders and empowered to provide solutions of positive social, political, civic or economic change at the Clinton Global Initiative University. We are dedicated to removing obstacles and helping students every step of the way to a life-changing study abroad experience. In addition to facilitating many scholarship options, we helped to issue U.S. passports to eligible students who have never had one during the university's 250th anniversary.